ALEXANDER LIEBERMAN. 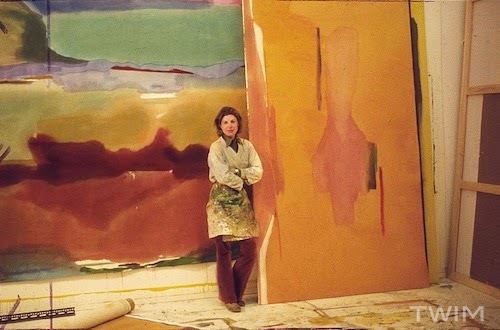 Helen Frankenthaler. 1975. Photographed in her studio for ARTnews.